NEWARK- Christopher Davis, Executive Director of the Newark-Arcadia Museum, 120 High Street, has revealed that the 6th annual "A Day in the Life of Newark & Arcadia" photographs will be on display at the museum through December. The contest was held May 1st & 2nd. 52 Photos were submitted (8 x 10"), by 14 photographers. 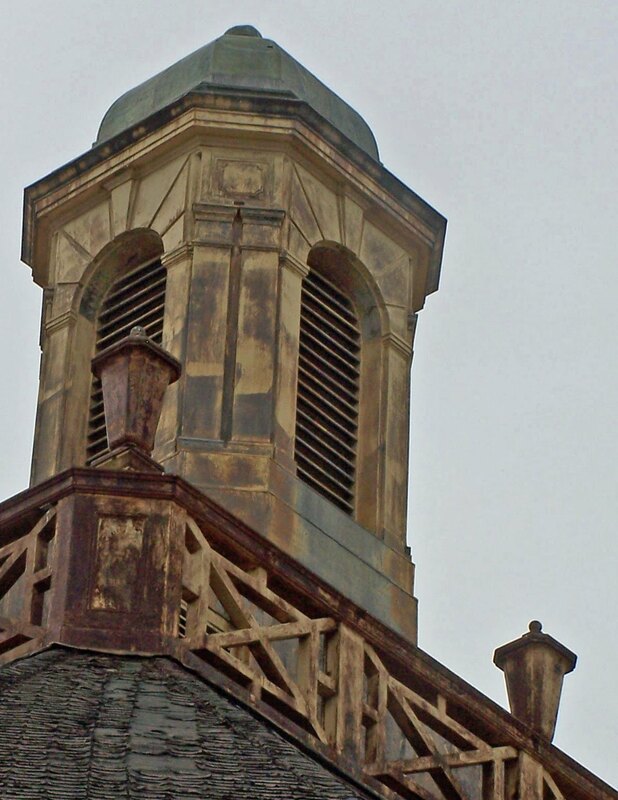 Best of Show went to Carol Rosenthal for "State School Hospital Cupola", which was entered in the Historic category. Runner up went to Katherine Coleman for "Speckled Turkey Eggs". 1st - Carol Rosenthal, "Old Mill Machinery, Mud Mills"
2nd - Mary Smith, "Old New York Central Bridge Over Canal"
3rd - Kristina Utter, "Liberty's Door - No Bell to Ring"
1st - Mary Smith, "Nature's Outreach"
2nd - Barbara Chappell, "Life Interrupted"
3rd - Carol Rosenthal, "Canal Boating"
1st - Linda Tynon, "Fishin' Time"
2nd - Katherine Coleman, "More Flowers for Mommy"
3rd - Becky Bialaszewski, "Tuck - King of Milbenski Farm"
1st - Becky Bialaszewski, "Standing in the Beech Trees"
2nd - Carol Rosenthal, "Keep Door Locked"
3rd - Karen Bedette, "I Scream for Ice Cream"
THANKS to all the photographers, who also included Paul Blackwell, Nancy Brevet, Robin Chappell, Barbara Meeks, Donald Schiltz, and John Zornow. Thanks to Wayne Williams for judging. We've been waiting for the right window of opportunity to display these outstanding photos. We hope you will come and see them while they are on display. Wayne Williams remarked, "These are the best photos overall in this contest that I have seen." The next such contest will take place in the summer of 2011. The contest rotates by season each year. Of course, historical photos are encouraged! 0 Comments to "A DAY IN THE LIFE OF NEWARK & ARCADIA"